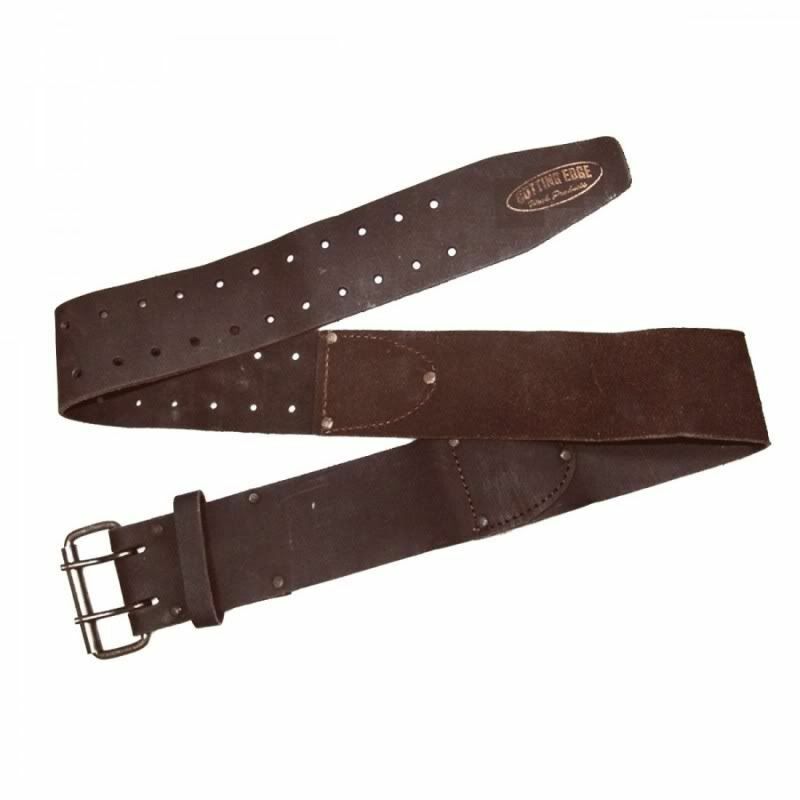 High grade leather oil tan treated to give great water repellent qualities, inherently tough and strong with heavy duty rust resistant plated hardware make the Astra Cutting Edge 3” Belt a great choice for both construction professionals and the committed DIYer. The Astra Cutting Edge 3” Roller Buckle Belt has, as the name suggests, a rust resisting roller buckle that lets the belt tongue slide smoothly and quickly to the right position It also has a double prong for greater security. Adjustable to give a good fit to all waist sizes between 29” and 46”.